Home>Blog >5000 People Trained By HealthFirst! 5000 People Trained By HealthFirst! Thank you! Merci! Danke! Grazie! 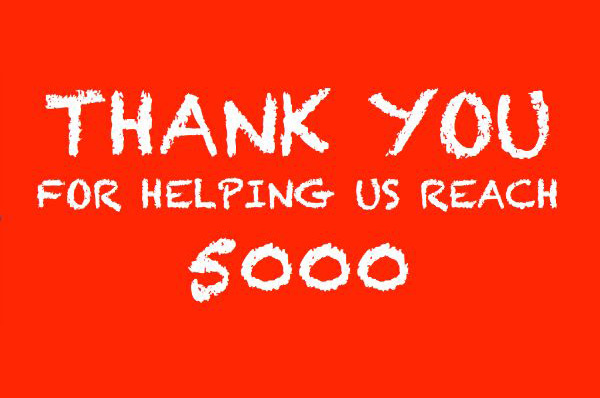 We are delighted to celebrate that 5000 of you have now been trained in First Aid or Cardio-Pulmonary Resuscitation (CPR) by HealthFirst. Dr Michelle, Dr Penny and our team of nurses and midwives thank you for your enthusiasm and loyalty. But more importantly, the Swiss and International community thank you for being prepared to save their lives and treat their injuries and illnesses. To mark this milestone, we are giving away a free HealthFirst Resuscitation Face Shield Key Ring to everyone booking a 2016 First Aid course during the month of October, whether you are a new client or need a refresher.